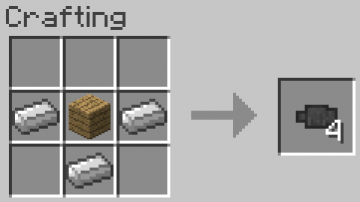 Ducts are nice to use in Minecraft but many times their use is actually very limited. 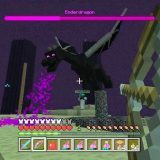 With the Hopper Ducts Mod Minecraft you have the ability to enhance and boost the way you use these ducts in a stellar and very appealing manner that you will not want to miss at all. The benefit of this Hopper Ducts Mod is the fact that it allows you to send items upwards only via the ducts. It’s basically a mod that creates a transports system which works upwards. If that sounds confusing, it’s from the fact that these are connecting ducts to one another in order to generate a very good user experience at all times. 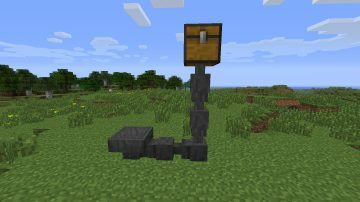 The Hopper Ducts Mod 1.11.2 has actually integrated grated hoppers and these do offer the ability to filter items which does come in handy as you play for sure. There are many differences between the hopper and ducts to begin with. The ducts can send items into the inventories but they won’t pull items. Also, ducts have only 1 inventory slot and they can be pointed to any direction you want which is always a major plus. On the other hand, the ducts are automatically oriented to the adjacent hoppers or ducts and they also have some smaller hitboxes. When it comes to the grated hoppers, these are basically integrating new item row in the interface. This will basically be the filter inventory. Only those items that are matching the row will have the ability to enter the hopper. This makes the filtering process a lot better and easier as a result which is what matters the most here. The entire ejection process is designed with great attention to detail and it does work seamlessly which is what matters the most in this regard. 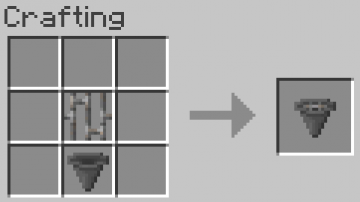 However, this doesn’t mean that you can’t add items in the grated hoppers. You can add a new row of items from the interface if you so desire and that can come in handy multiple times as you play. It’s important to note that you can add virtually anything. Of course, you have to refrain from adding too many items because that won’t deliver a great experience in the end and it might not be the best option to begin with. 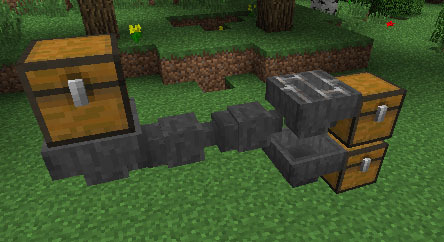 Adding these ducts is a nice experience in Minecraft and it does provide some new gameplay layers to begin with. 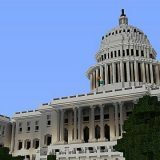 You are bound to appreciate the attention to detail and incredible results that you get from this mod. 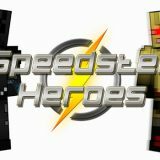 Check it out, it’s worth the install! What’s the difference between a hopper and a duct? 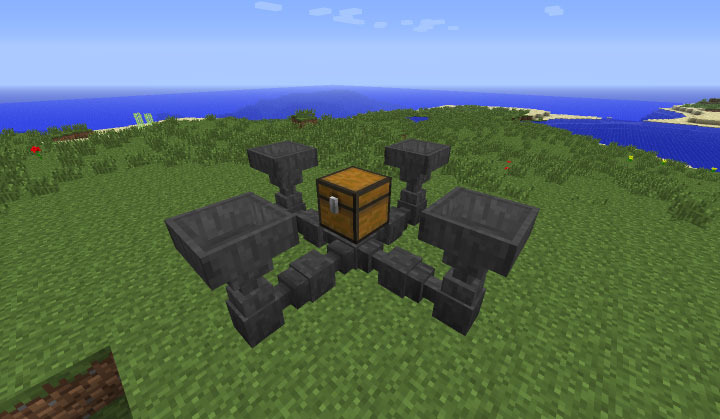 1) Ducts can send items into inventories above them. 2) Ducts won’t pull items from inventories above them. 3) Ducts only have a single inventory slot. 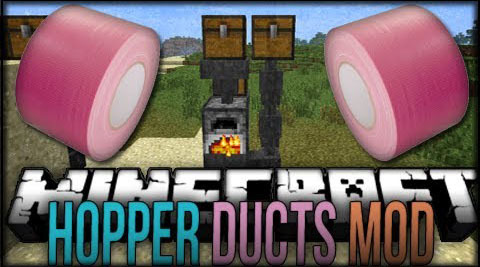 4) Ducts can be pointed in a different direction after placing them by hitting them with a stick. Left-clicking with the stick cycles through all possible directions, right-clicking with it cycles in reverse. You can also shift-left-click with the stick to reverse if you prefer. 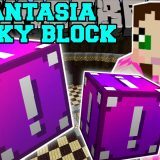 When in creative mode, however, only right-clicking will be available, as left-click breaks blocks. 5) Ducts auto-orient to adjacent ducts or hoppers. Hold the sneak key while placing to disable this behavior. 6) Ducts have smaller hitboxes, making it easier to reach blocks behind them. What’s a Grated Hopper do? 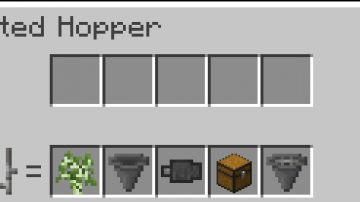 Grated Hoppers contain an extra row of items in their interface. This is the filter inventory. Only items matching this row are allowed into the hopper from a chest, hopper, or duct above it. The Grated Hopper will also only eject these particular items into its destination. Finally, it prevents a hopper beneath it from removing items matching the filter. Items can still be inserted into the Grated Hopper from the sides and bottom which do not match the filter. This means that you can insert anything into a Grated Hopper, have it eject its matching items into its destination inventory, and then have regular hopper or Grated Hopper beneath it, pulling out the items which don’t match the filter, to be directed elsewhere.